Microsoft had released Office 2010 Service Pack 2 beta a few months back and now the stable and final version of Office 2010 SP2 has been released. Although Office 2010 has been discontinued, Microsoft will keep on releasing security updates and hotfixes for the software for some time. The release of service pack 2 is a part of the same update program. Office 2010 SP2 has been released for Office 2010 core apps, SharePoint 2010, Project 2010, Visio 2010 etc. Office 2010 SP2 concentrates on fixing bugs, improving compatibility of Office apps with Windows 8, Office 2013 and Windows 8.1. To see the complete list of changes made in service pack 2, you may need to download this Excel file. 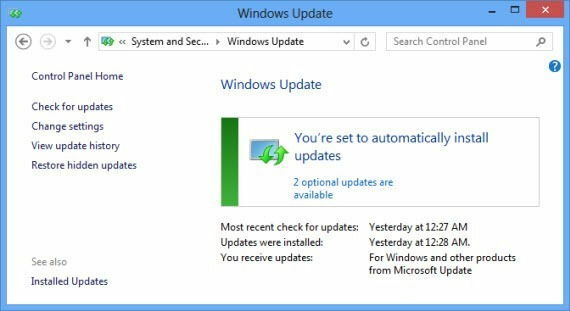 If you have enabled automatic Windows Updates in your Windows computer, you will get the SP2 automatically for all the applications installed in the computer. To download it instantly through Windows Update, go to Control Panel –> System and Security –> Windows Update –> Check for updates. You can also download Office 2010 SP2 using direct download links to offline installers listed below. The downloads are available for both 32-bit and 64-bit Office installations. These are direct download links to download the full service pack in English. If you want to download Office 2010 SP2 in any other language, you may visit the following pages, select your language and click the download button to start your download. Please note that Office 2010 SP2 contains fixes and updates which were released after the release of Service Pack 1. So you will need to download and install Office 2010 SP1 first if you have done it yet. 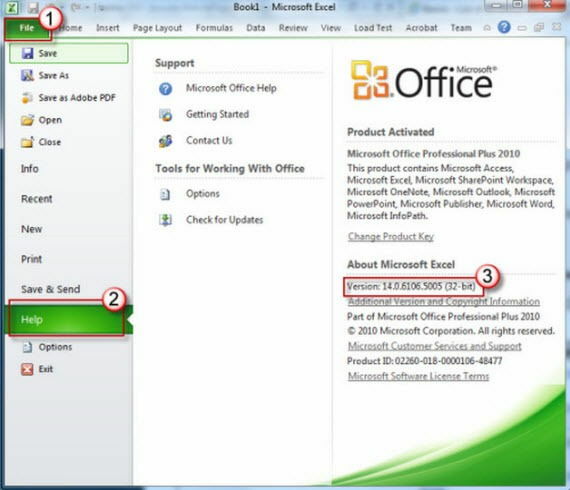 You can also download Service Pack 2 for each individual Office 2010 app like Visio 2010, Project 2010, SharePoint 2010 etc. And you can also download and install the language interface packs for the latest service pack. Just visit KB2687521 and download the service pack of your choice. If you want to slipstream SP2 in your Office 2010 installation ISO, just extract and copy the contents of SP2 to the Update folder inside Office 2010 ISO. Perfect page, awesome! Better than those ‘help pages’ provided by Microsoft!